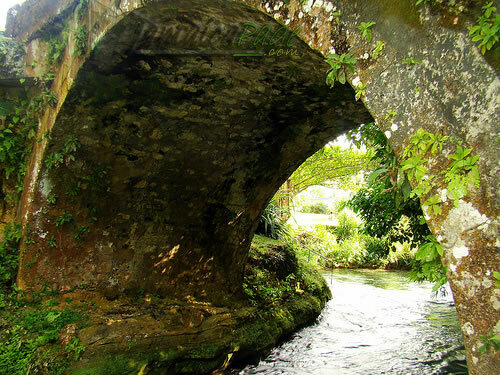 The Spanish Bridge that spans the White River in St Ann was built in the 17th century before Jamaica became a British territory. It is one of the lasting indicators of Spanish colonization in the White River Valley. A few miles away at Rio Nuevo in St. Mary was the site of the final battle between British and Spanish forces to determine possession of Jamaica.Spain formally conceded Jamaica to England by the Treaty of Madrid in 1670.